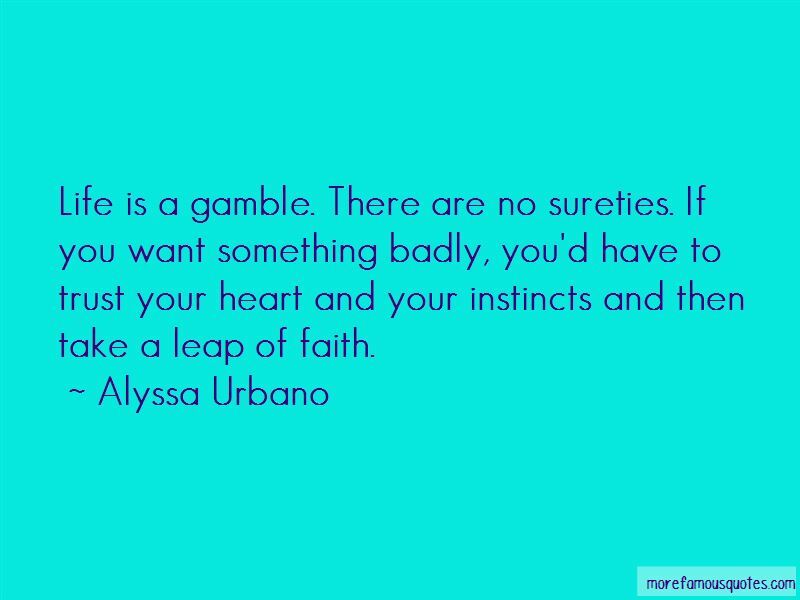 Enjoy the top 2 famous quotes, sayings and quotations by Alyssa Urbano. “For him, she was the evil one; the antagonist to his life story. The reason he was married at an early age. Want to see more pictures of Alyssa Urbano quotes? 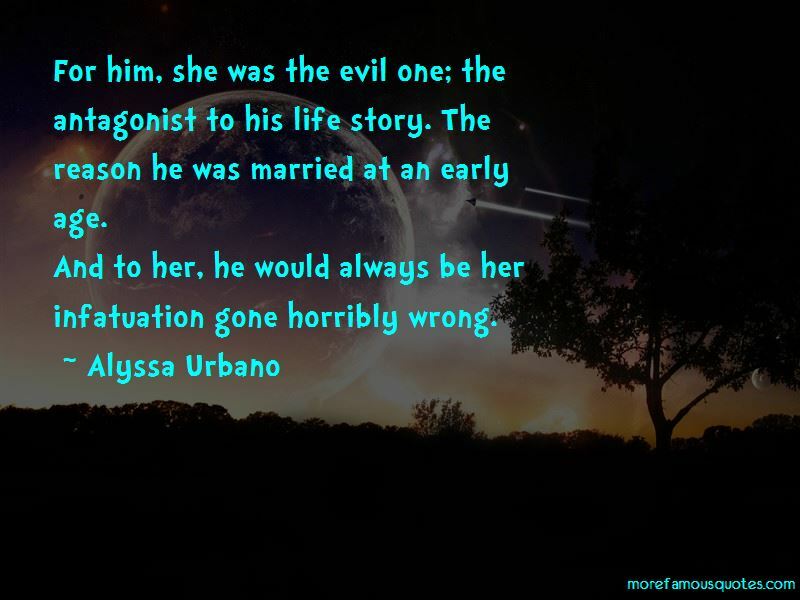 Click on image of Alyssa Urbano quotes to view full size.